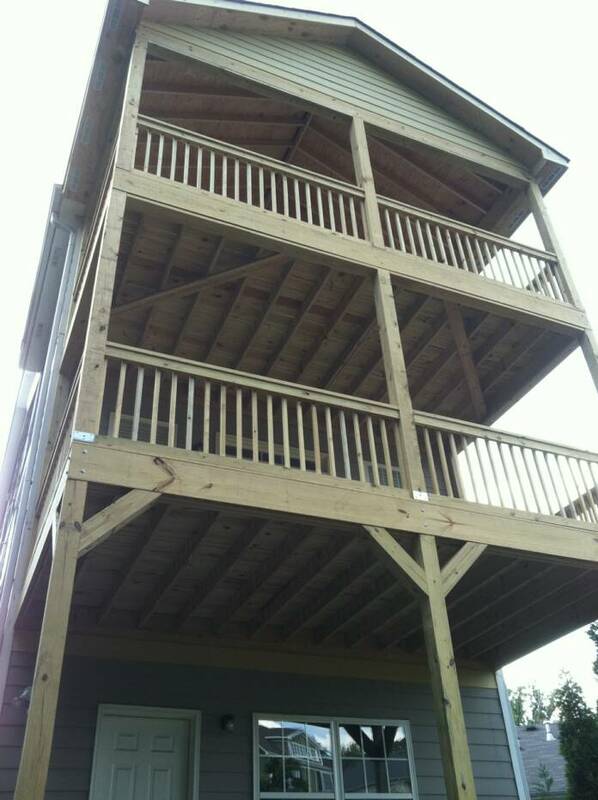 Here is an addition I completed in May of 2011. 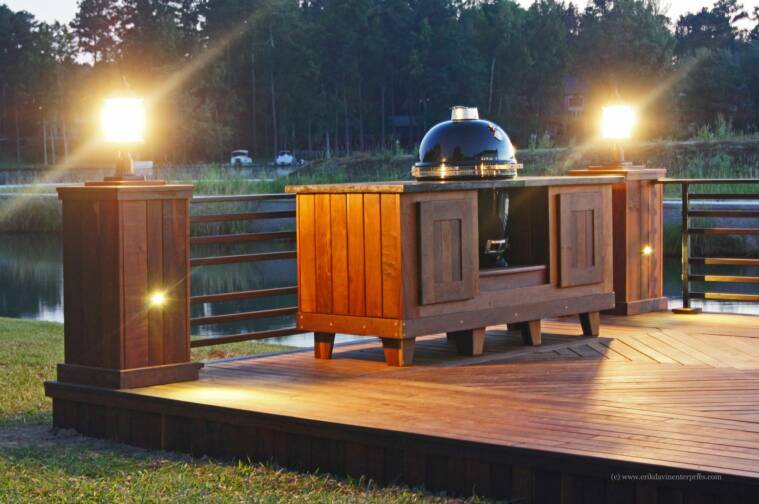 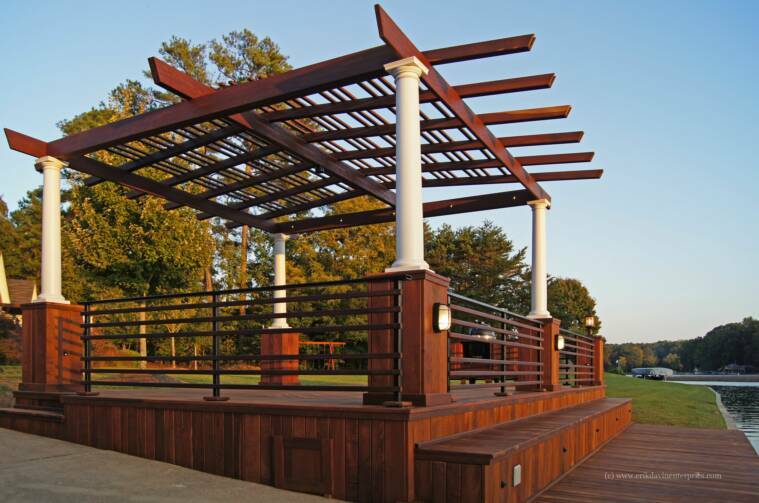 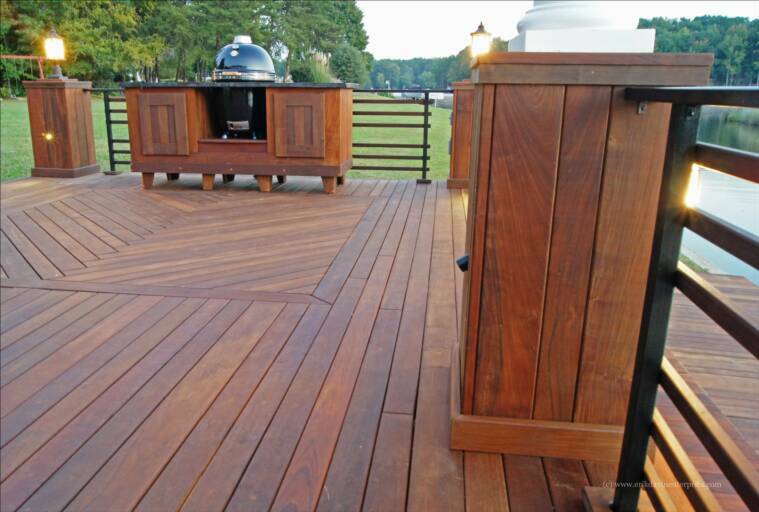 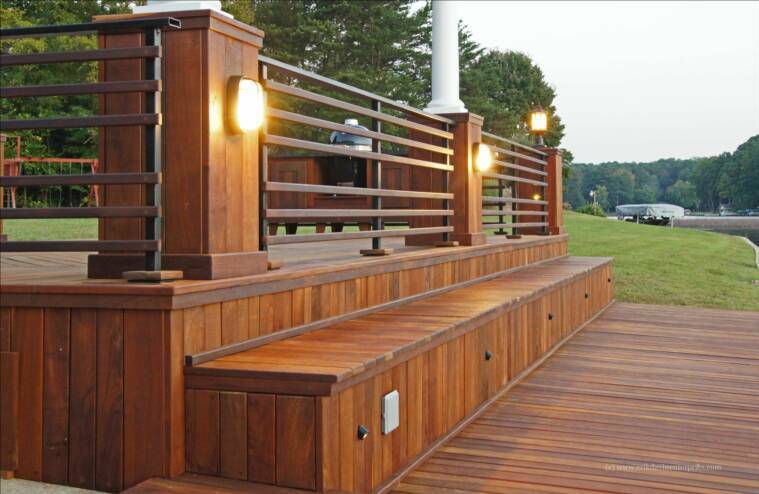 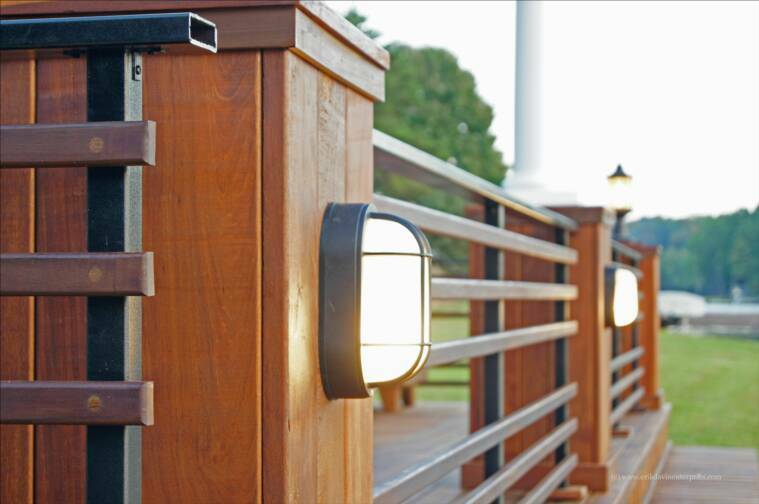 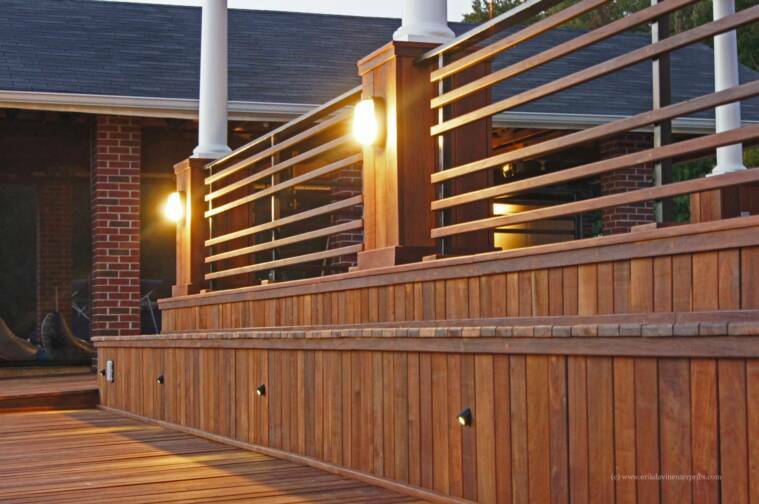 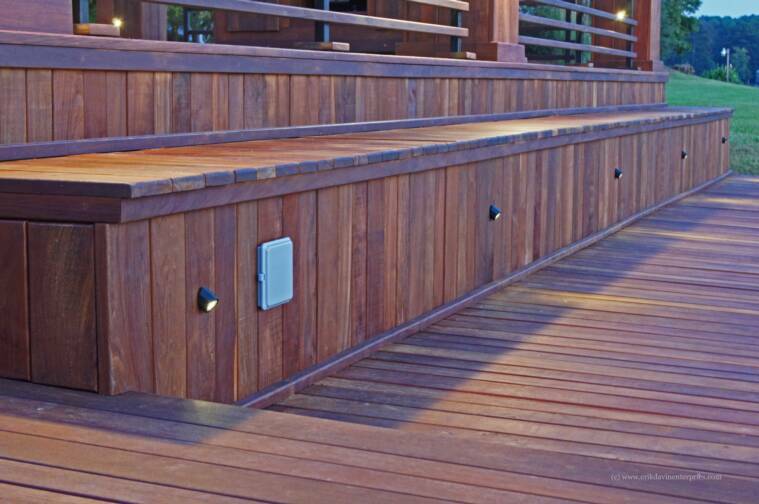 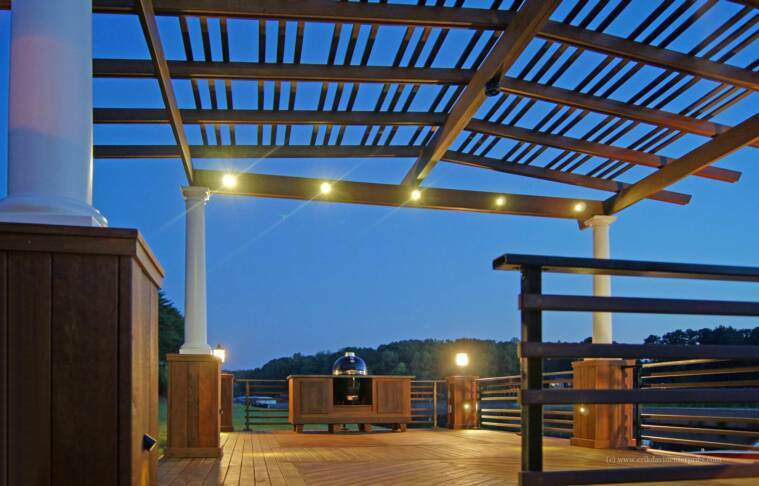 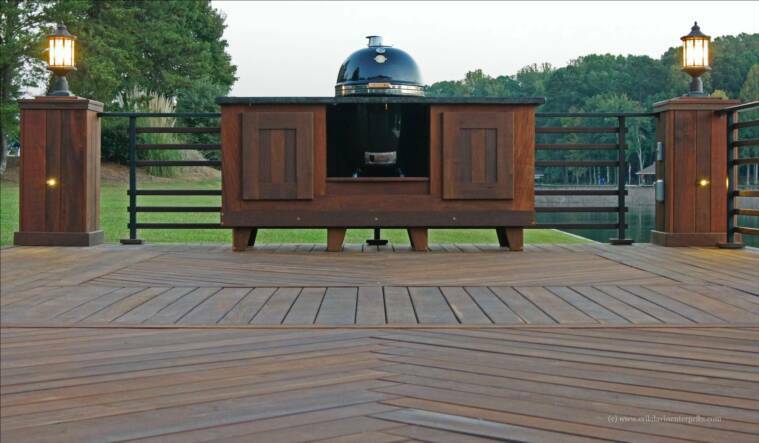 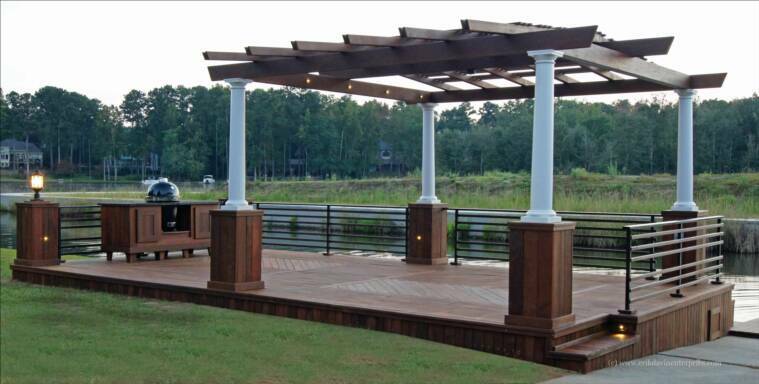 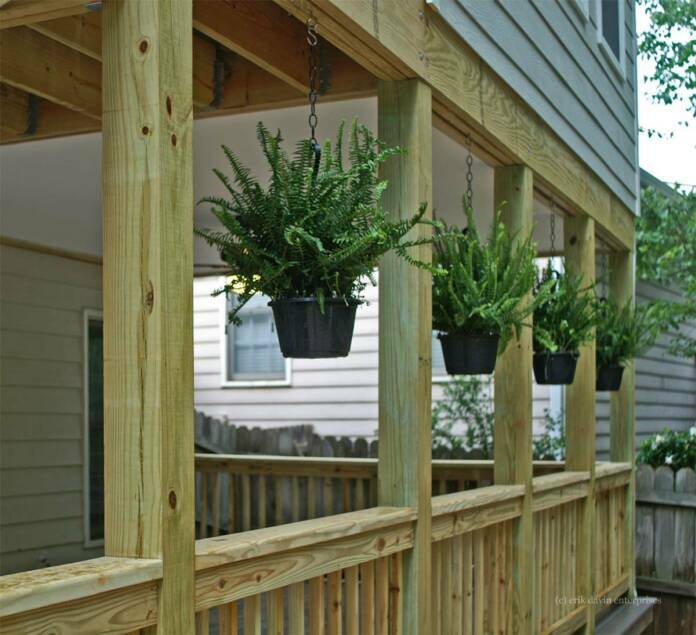 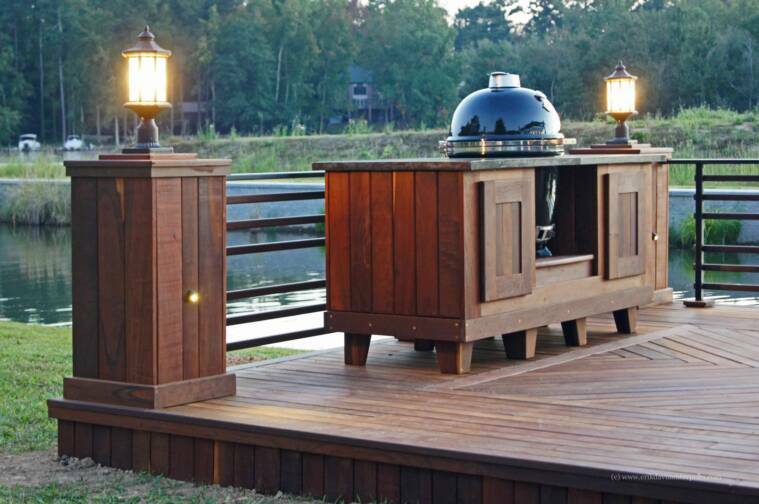 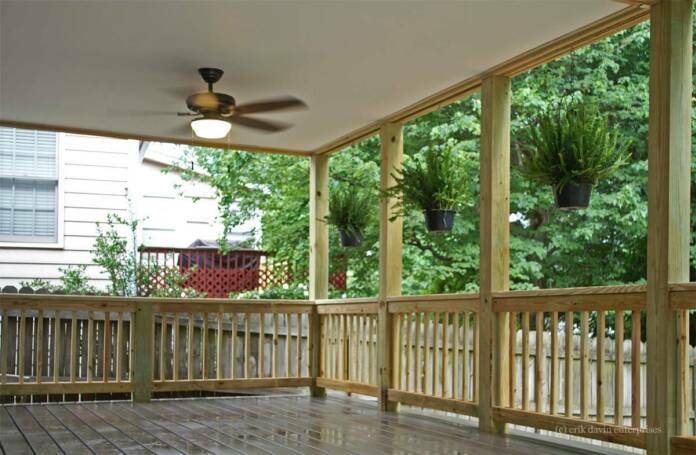 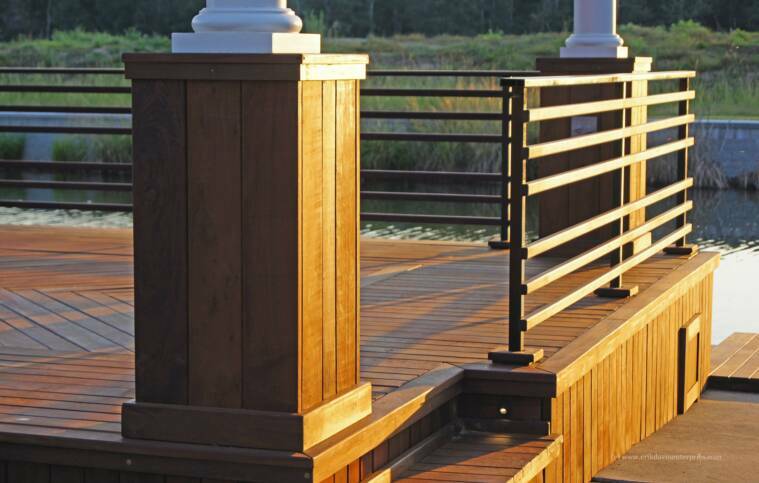 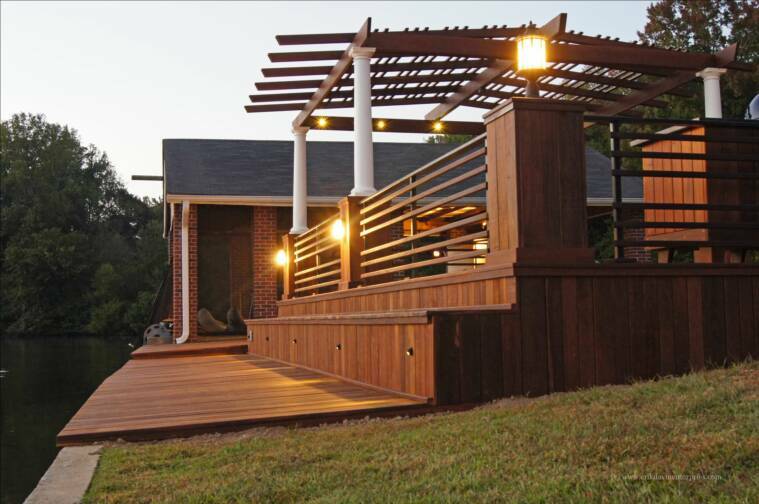 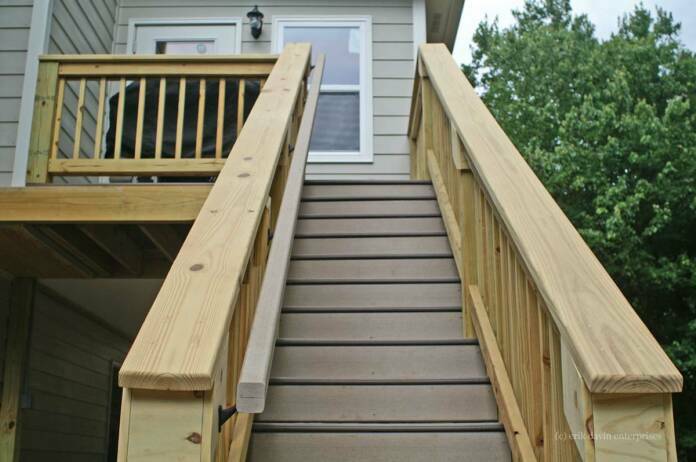 The decking is composite material and the sunroom is finished with cypress. 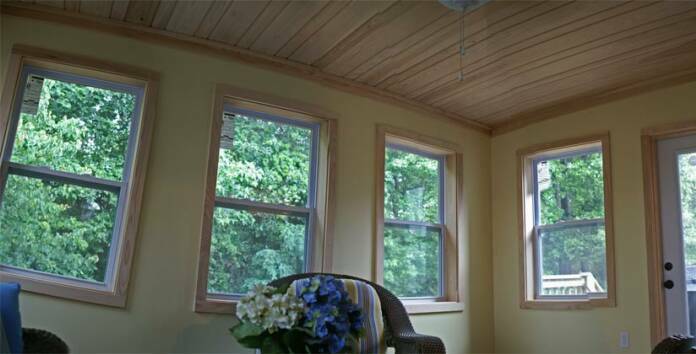 The ceilings in the sunroom are cypress tongue and groove. 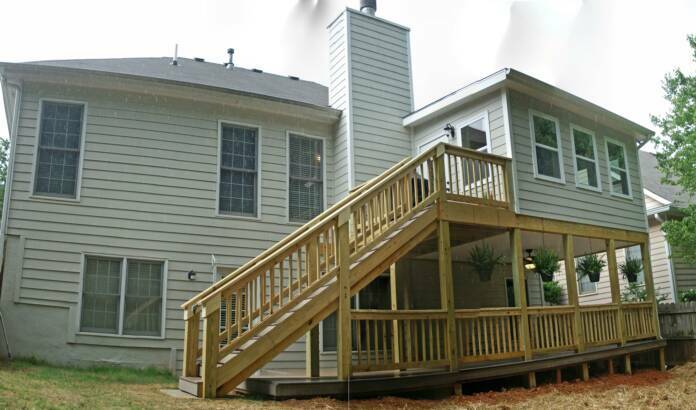 This was a fun and challenging project located in Gwinnett County Georgia. 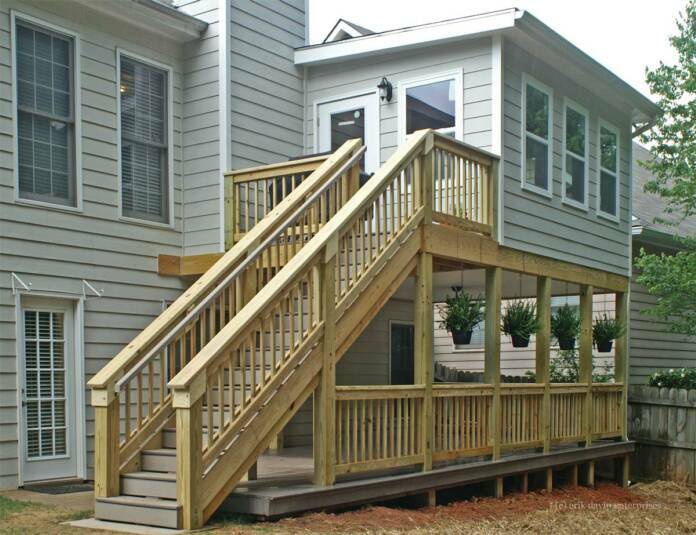 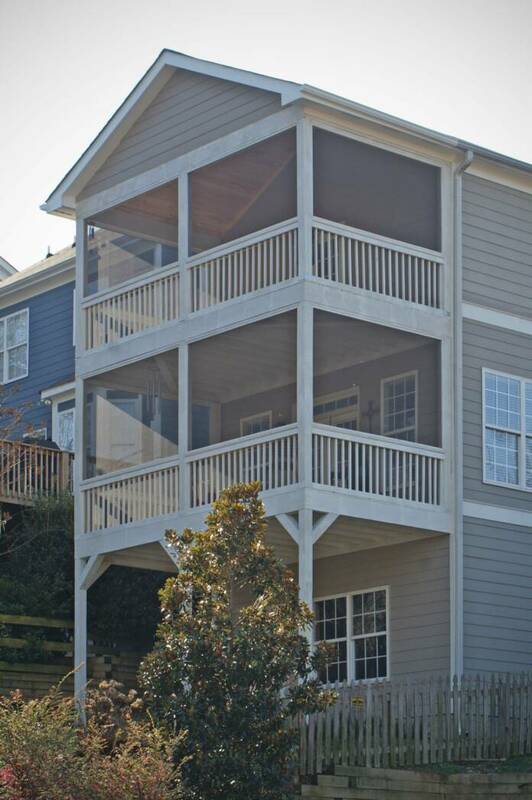 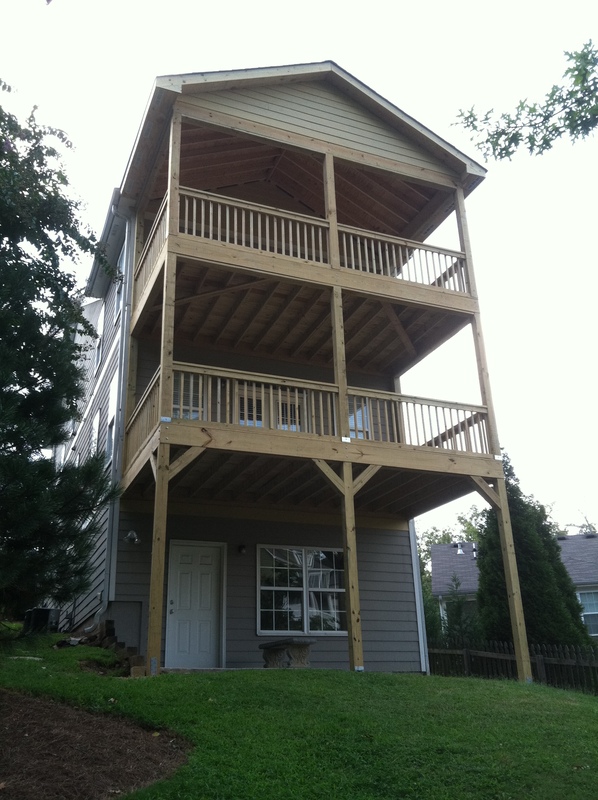 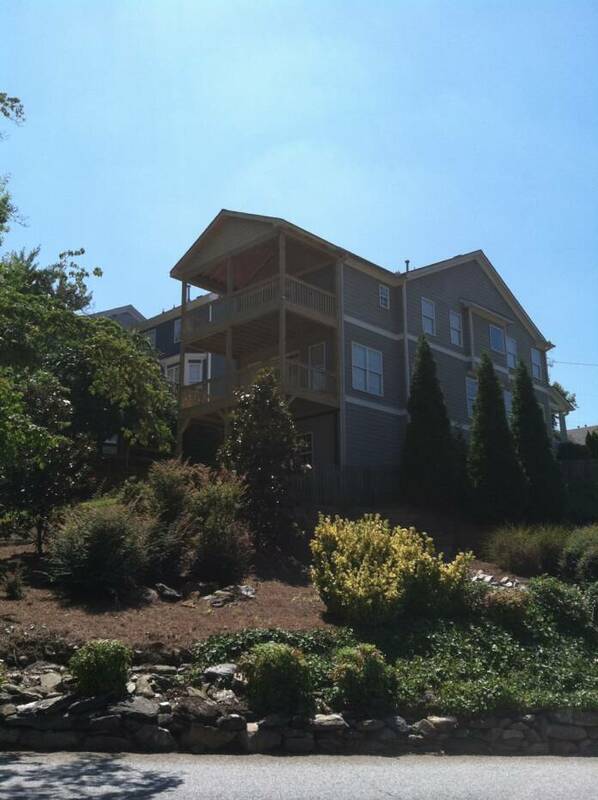 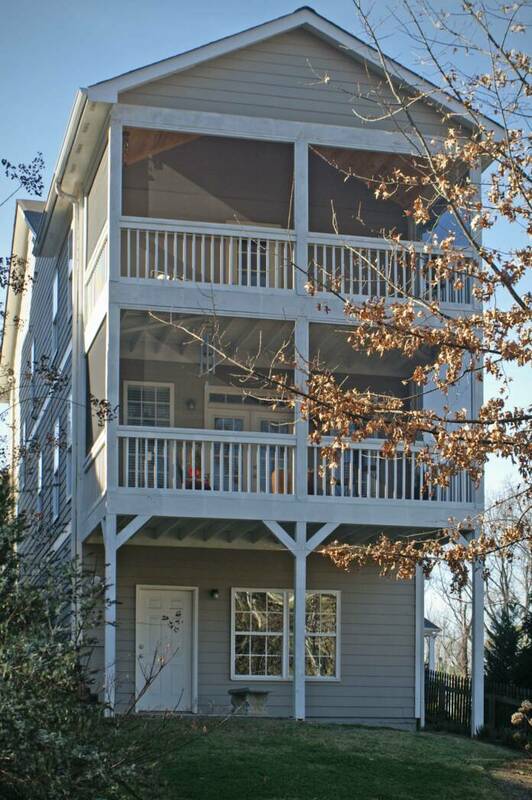 Here is a two story deck with a roof tie-in, completed in Atlanta, in August of 2011. 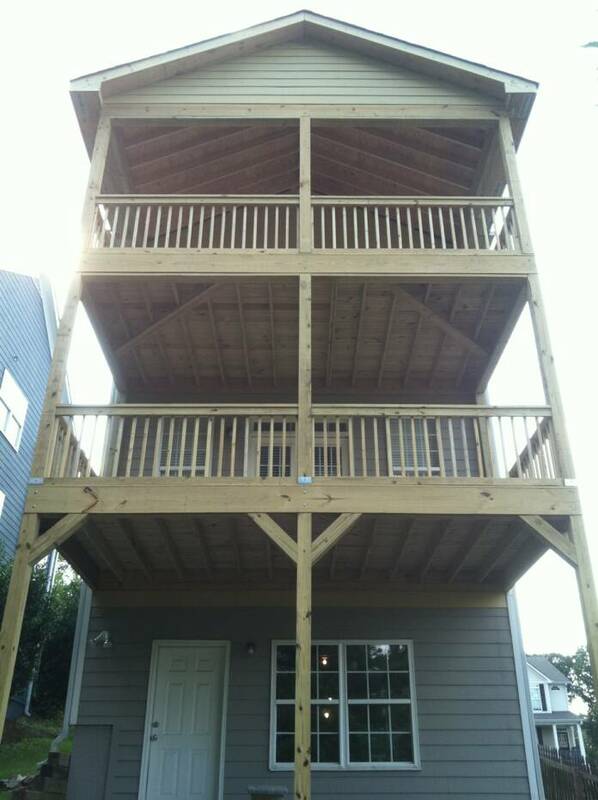 Here is my pride and joy of the last couple months. 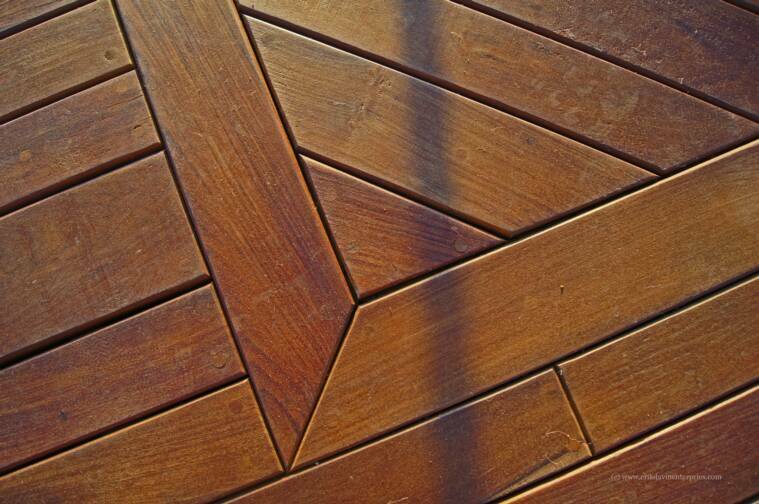 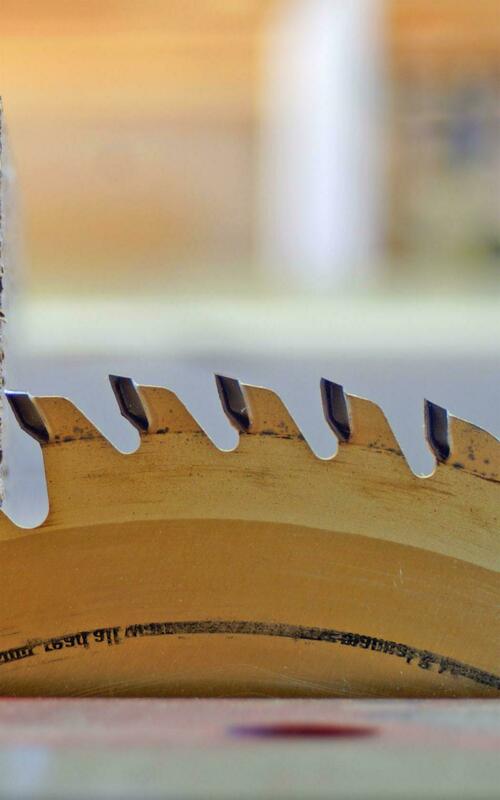 This is an Ipe (A.K.A. 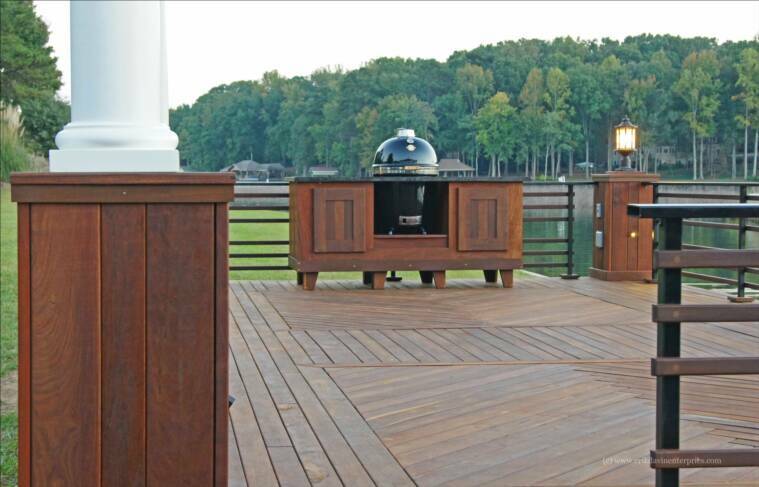 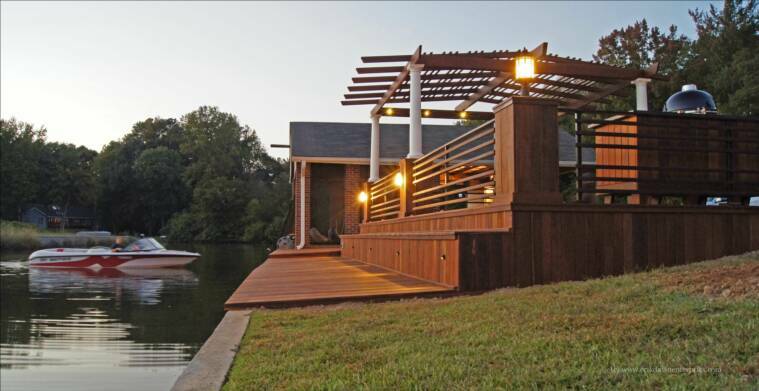 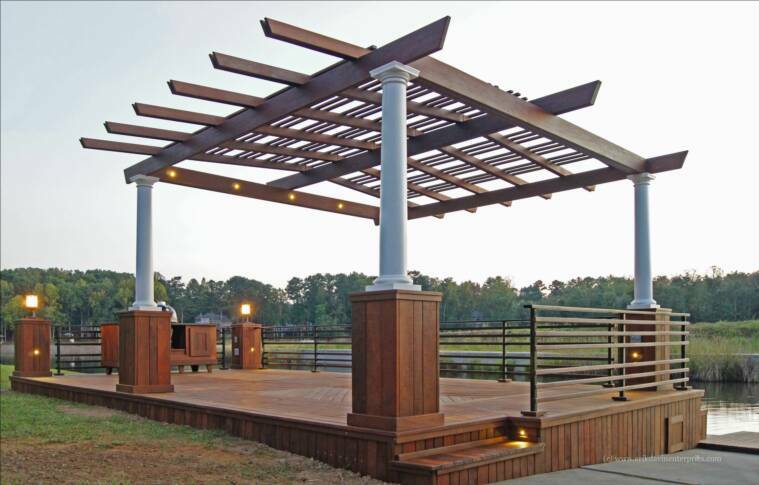 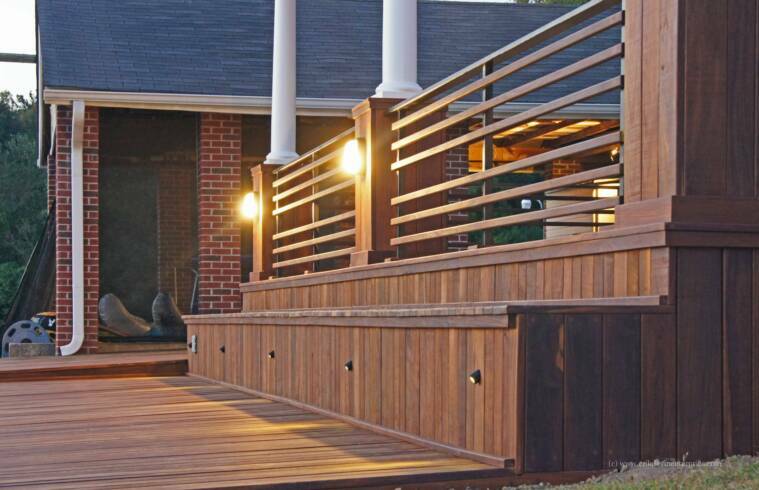 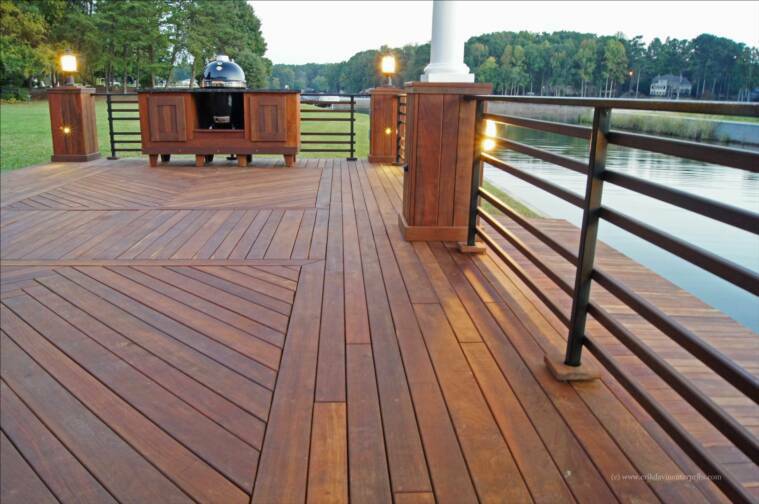 Brazilian walnut, Ironwood) deck and dock completed in Jonesboro ,GA. 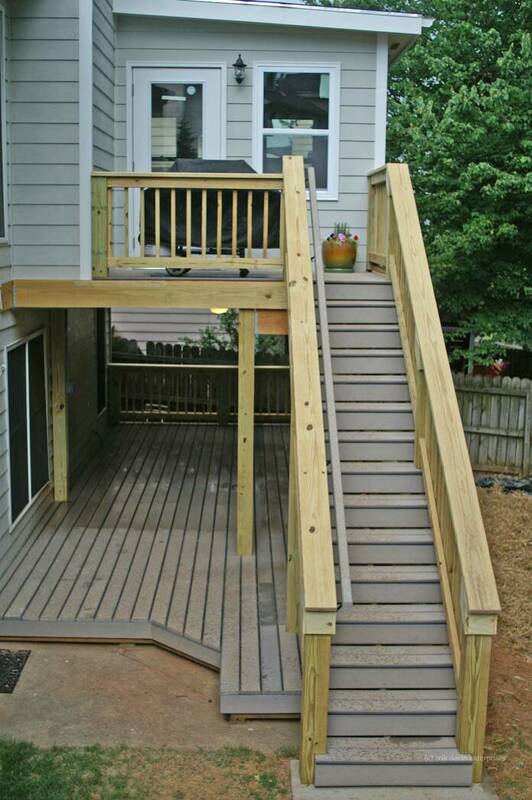 There is not a visible fastener anywhere. 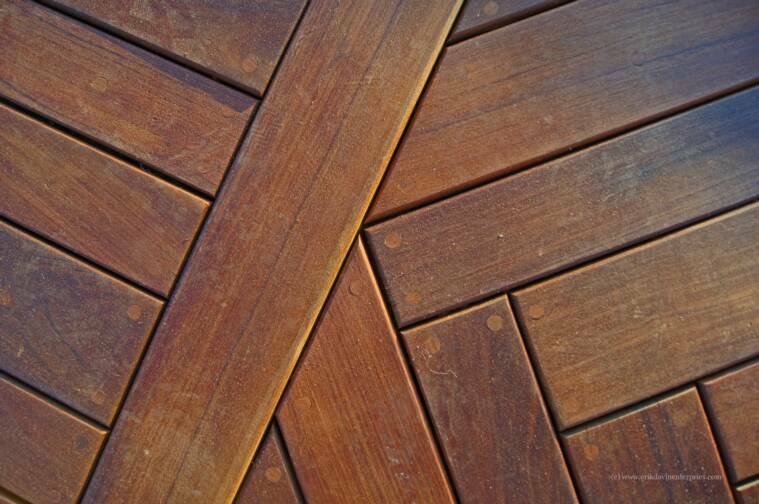 All the screws have been predrilled and plugged with Ipe plugs. 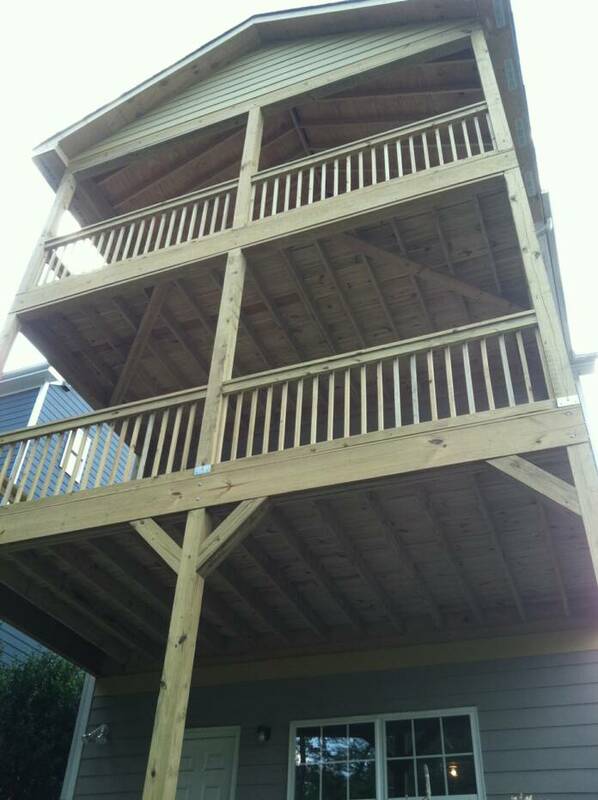 It took a while to do but it was well worth the extra effort.